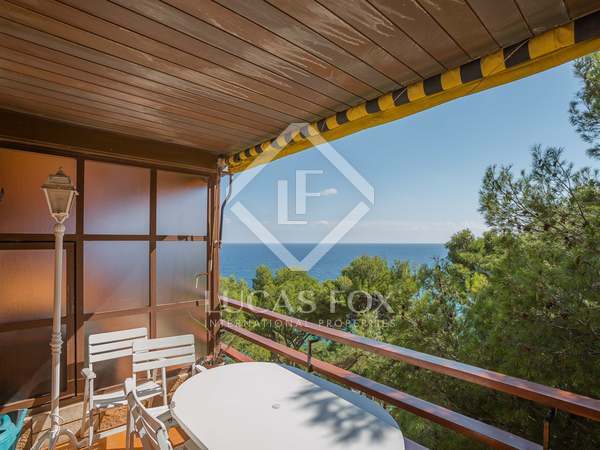 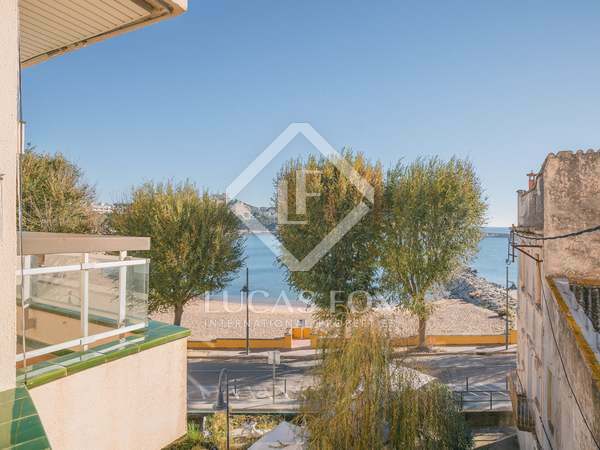 Beautiful apartment with 4 bedrooms with lots of light and fabulous sea views, for sale on the seafront in Lloret de Mar. 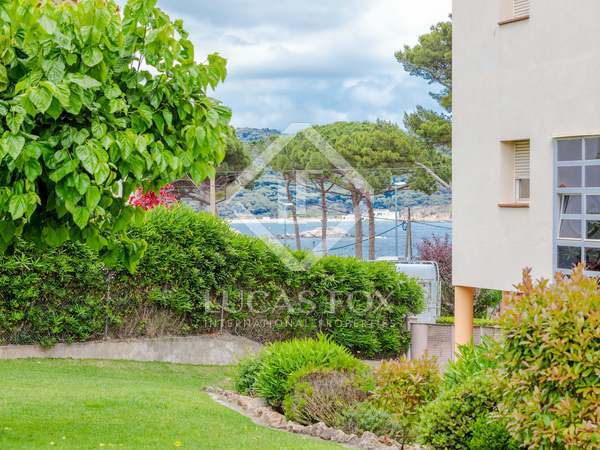 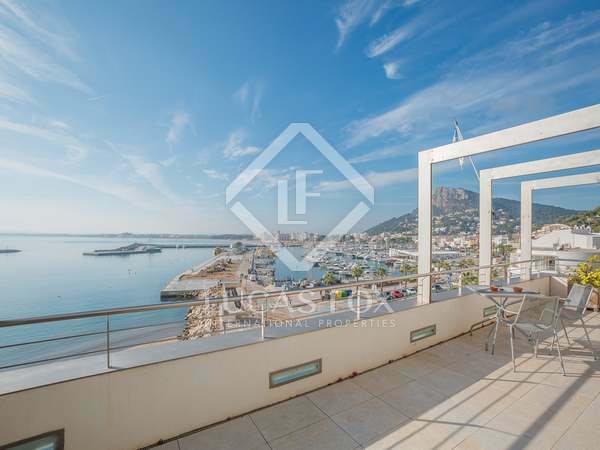 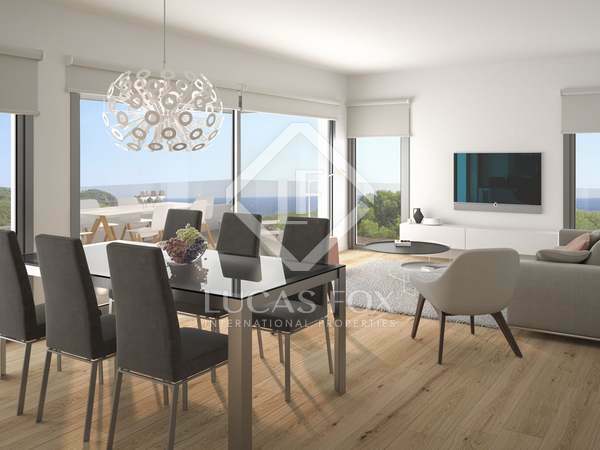 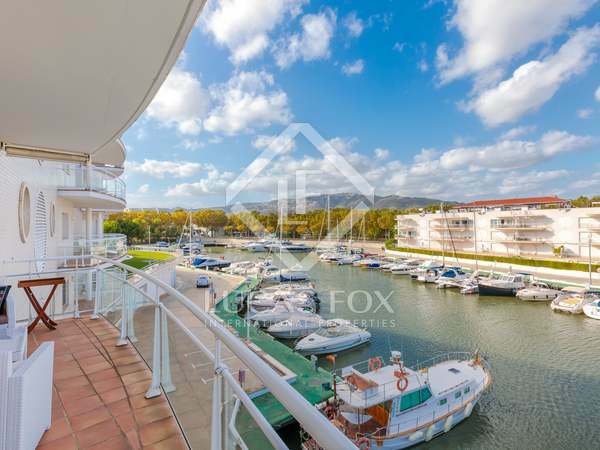 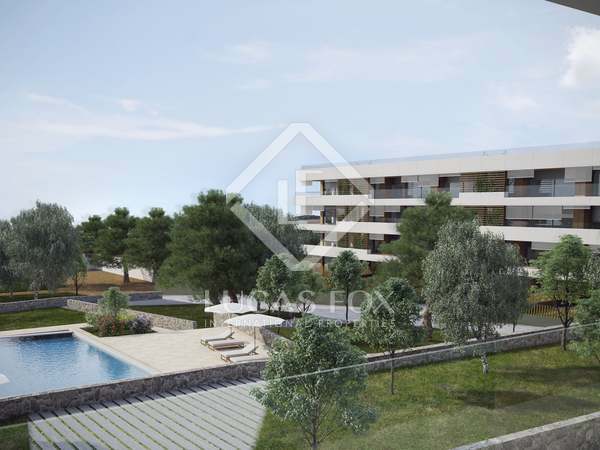 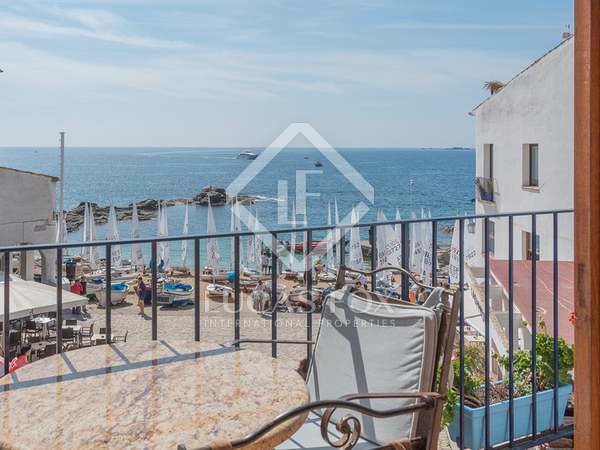 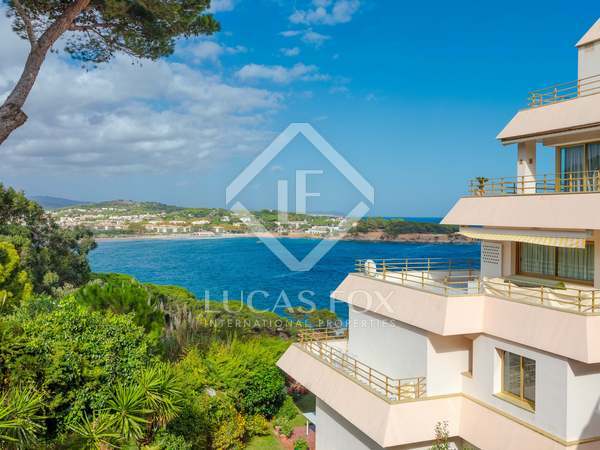 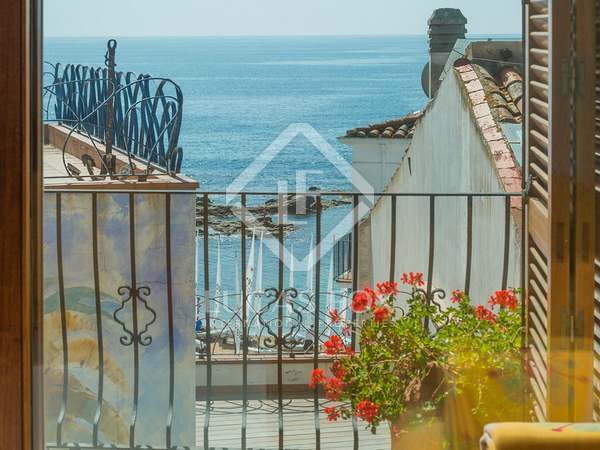 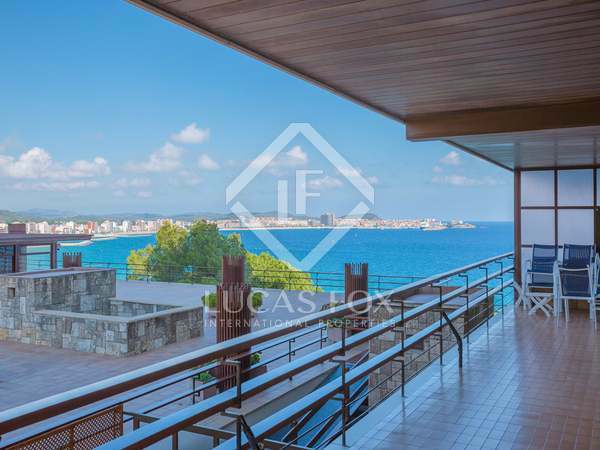 Fully renovated 3-bedroom apartment for sale in a beautiful seafront location. 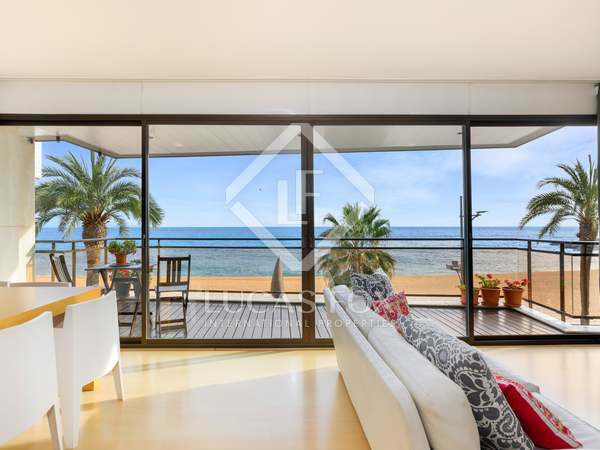 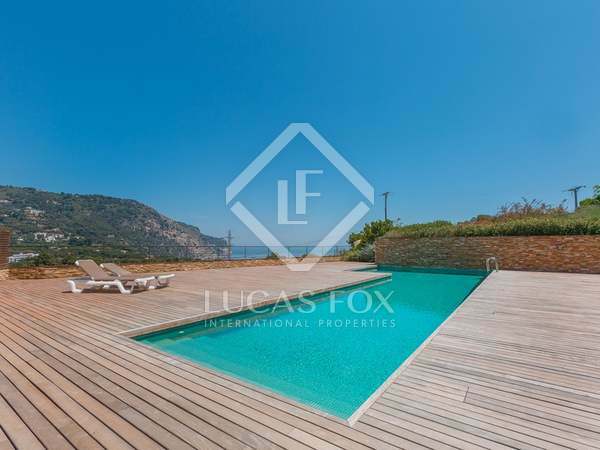 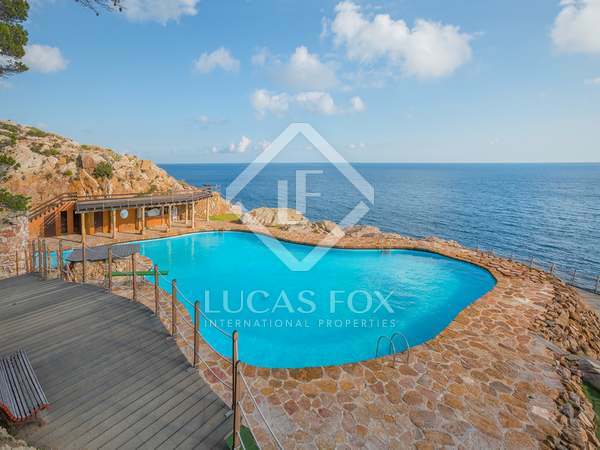 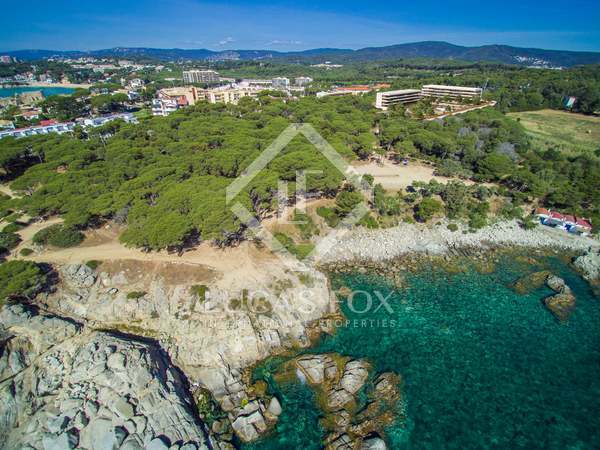 Incredible 300 m² duplex for sale on L’Estartit seafront promenade, in front of the leisure port and with views of the beaches of Pals and Begur. 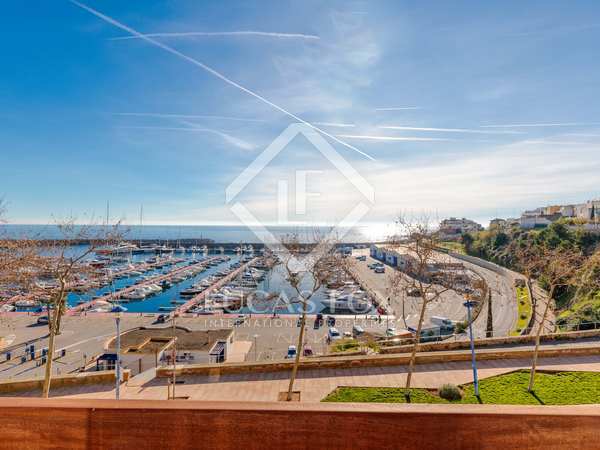 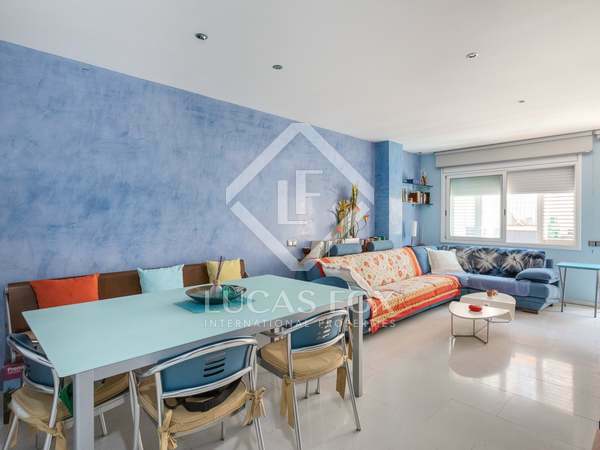 110m² apartment with 3 bedrooms and 2 bathrooms, for sale in Platja d’Aro with views of the port from the terrace. 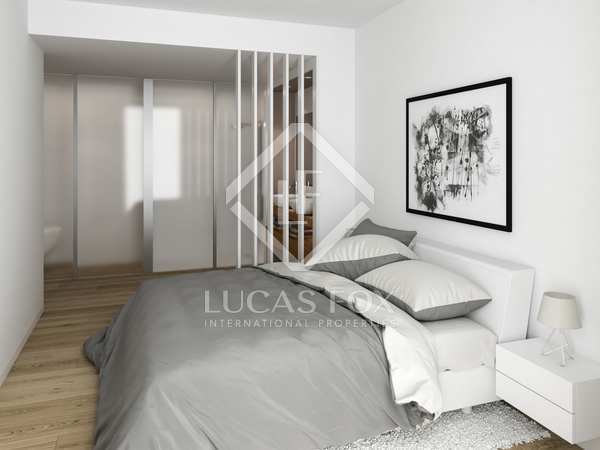 Double parking space and storage included in the price.